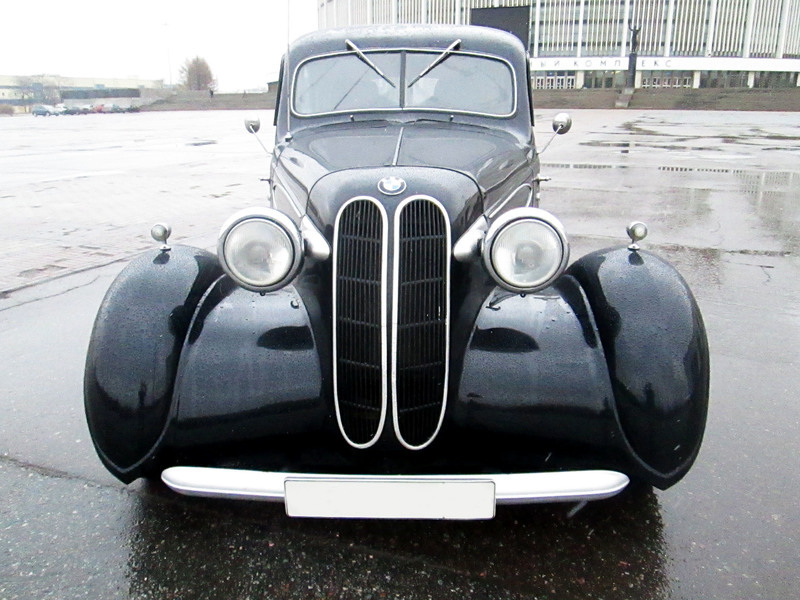 Enjoy our unique retro car BMW 321 in 1939 year of release. 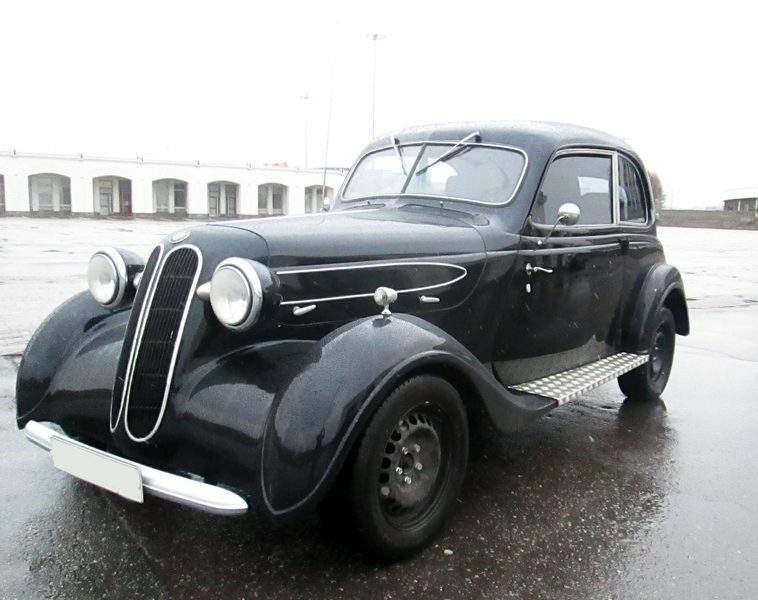 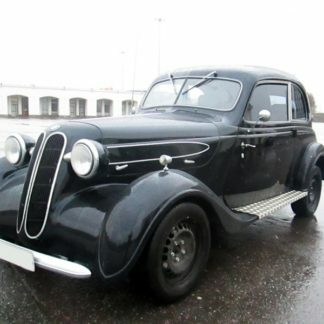 In the pre-war time, a total of 3,814 copies of the 321st BMW model were produced. 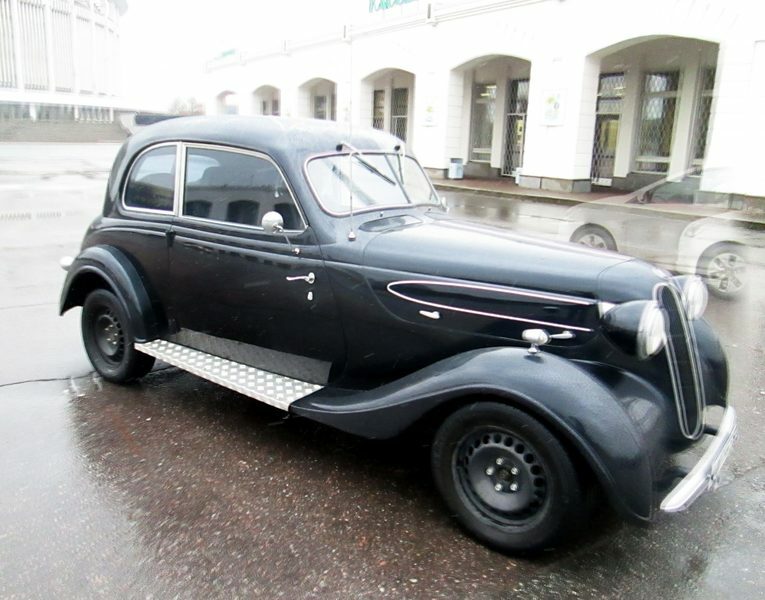 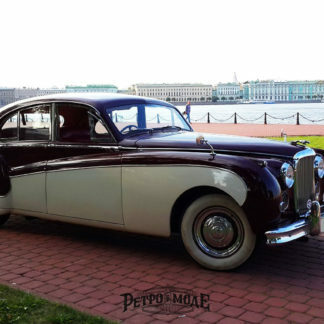 The car was manufactured from 1938 to 1941, during the Second World War, production of the car was suspended and resumed only in 1945. 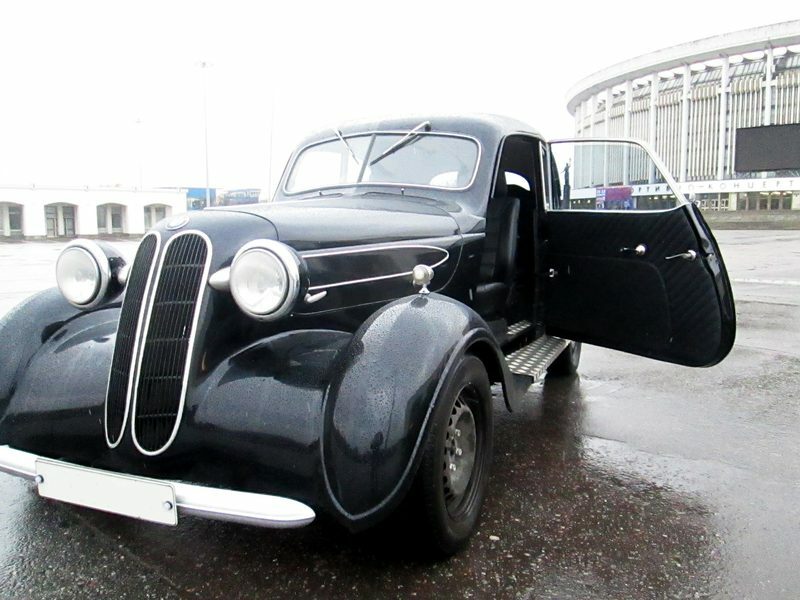 This is a beautiful vehicle with a vast history. 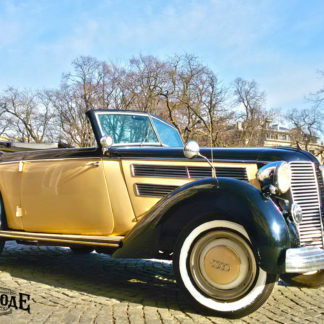 It is a real head-turner as it cruises through town!